The bulls won control of the cryptocurrency market over the bears, after most crypto prices ended in the green for the duration of the week, from July 16 to July 20. The bullish run was triggered by reports suggesting that the largest asset management company in the world is planning to dip into the crypto market. 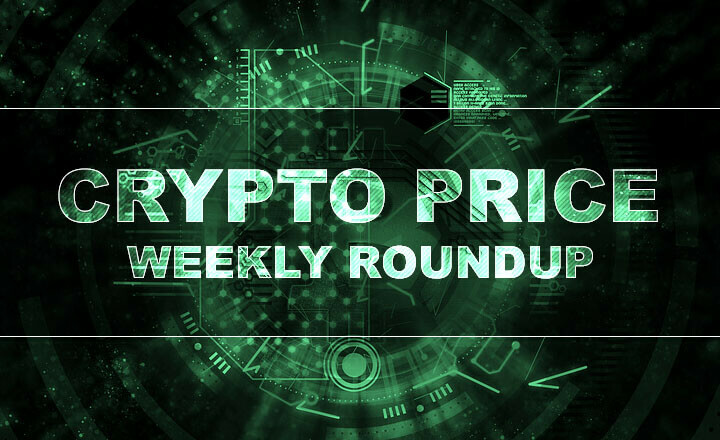 Know more in this week’s Crypto Exchange July WK3 2018 Roundup. The biggest news of the week came from New York, as investment management corporation BlackRock announced it had set up a group to look into both cryptocurrencies and blockchain technology. News outlets have reported that BlackRock disclosed the existence of a working group that studies crypto coins and the technology behind them. Established in 2015, the group consists of employees from different sectors of the company. It has convened from time to time, exchanging data regarding crypto and blockchain. However, the company’s interest in blockchain was not as strong as in cryptos. BlackRock CEO Larry Fink clarified that the company has not invested into cryptos because none of its clients showed interest in digital currencies. He added that he does not see a huge demand for virtual coins at the moment. Nevertheless, the mere existence of a study group caused a lot of excitement in the crypto market. Many analysts credit BlackRock’s announcement for triggering the bullish run of digital currency prices. As a result, the top 10 cryptocurrencies based on market capitalization all posted significant weekly growth in their price graphs. In addition, the total crypto market cap increased by around US$20 billion in between July 16 and 20. Crypto coin followers in the United States can now transact in Bitcoin Cash (BCH) using the free stock trading software Robinhood, after the mobile app announced that it added Bitcoin Cash to its list of tradable cryptos. This move was because of the popular demand for more digital currency choices beyond Bitcoin (BTC) and Ethereum (ETH). Robinhood’s crypto trading service, which started in February of this year, also allows users to monitor market data and to create price alerts for 16 cryptos, including Bitcoin Cash. The mobile trading app services over five million users across 17 states. Bitcoin Cash remained as the fourth largest cryptocurrency based on its market cap of US$14 billion. The altcoin performed well in the five-day duration starting July 16, posting a percentage growth of 12 percent. 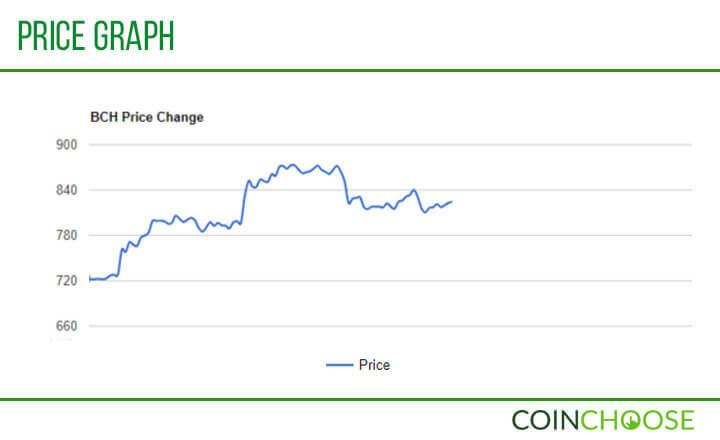 Bitcoin Cash was valued on Monday at US$724.48, before ending the week at US$8812.58. A bright future awaits value-exchange protocol Stellar. Crypto exchange Coinbase announced at the start of the week that it is currently studying the feasibility of trading Stellar Lumens (XLM) and four more digital currencies. Coinbase has begun conducting engineering work on its platform to prepare for the time it adopts the crypto coins. 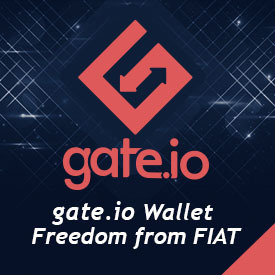 However, the exchange was quick to clarify that the study does not mean that the five prospective coins have locked their spots on Coinbase. The exchange said that it is considering the legal hurdles in several jurisdictions where Coinbase offers its services, most especially in the US, where financial regulatory bodies heavily scrutinize digital currencies. Nevertheless, the price graph of Lumens skyrocketed. 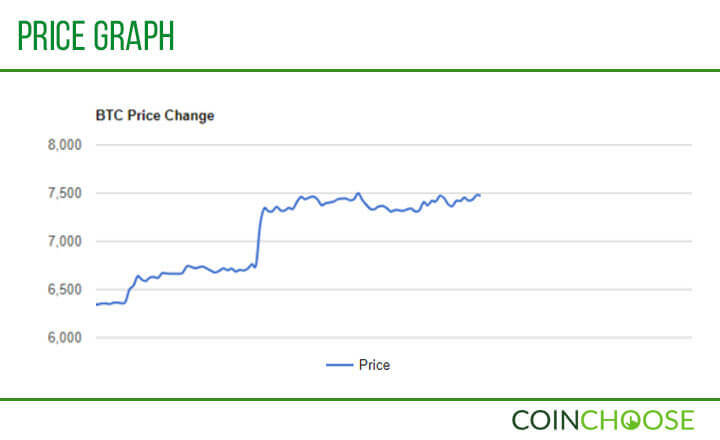 This pattern follows the usual movement of coin values after being listed, or considered to be listed, by Coinbase. 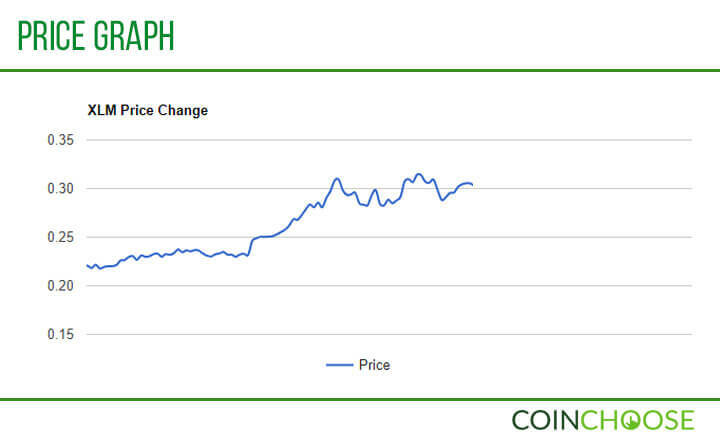 The value of Ethereum Classic (ETC)—the latest tradable asset on the exchange—increased by around 23 percent just an hour after Coinbase announced the altcoin’s listing. Given this precedent, it is logical that Stellar Lumens would perform well on the market. In fact, the sixth largest crypto—with a market cap of US$5.68 billion—posted the highest percentage growth in the week at 35 percent. It was significantly greater than Cardano’s 23 percent and IOTA’s (MIOTA) 11 percent. Stellar Lumens started the week at US$0.279478 before finishing at US$0.296685 this Friday. Bloomberg reported earlier this week that the US Securities and Exchange Commission (SEC) received a torrent of messages from crypto enthusiasts aggressively pushing for a Bitcoin exchange-traded fund. This is after SEC sought the opinion of the public after the Cboe Global Markets requested approval to list a Bitcoin ETF back in April. Cboe has filed a similar request to the Commission, which was rejected in March, before the new request a month later. While SEC has dismissed like appeals, Cboe hopes that its newest plea receives approval, especially after a senior official of the Commission hinted at considering both Bitcoin and Ethereum as commodities. The number of comments proves the increasing popularity of Bitcoin. In addition, this crypto’s price was buoyed heavily by BlackRock’s announcement. The largest digital currency on the market—with a market cap of more than US$127 billion—posted a significant increase in a five-day period. Bitcoin started Monday at US$6357.01 and shot up ending the week at US$7404.07—a growth of more than 16 percent. | Related: Coinbase to Trade ADA, BAT, XLM, ZEC, and ZRX?